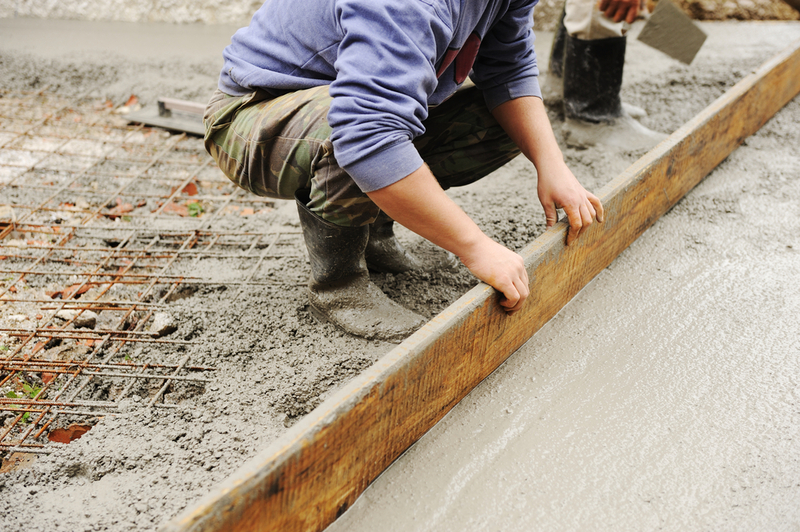 Does Burleson Home Insurance Cover Foundations? Shifting soils for Burleson Homeowners can produce problems for foundations on homes. As a result, people often look toward their Home Insurance for a solution to repair the problem. What your home insurance will and will not cover with respect to your foundation is going to revolve around how your policy is constructed. Since different companies approach coverage in various ways, let's look at what is possible. If your consulting with a structural engineer regarding the placement of piers under your foundation to correct the level nature of your home, you need to understand that is not covered. The cost and process of piers is going to fall to you as the homeowner. It's part of why regularly watering your yard and foundation to combat the shifting is so crucial to the long term health of your home. The other thing that is not covered, but a mess, is water or sewage that backs up into your foundation/home from outside the foundation. This feels like it should be covered under your policy. But it is not covered by your foundation coverage or the base policy itself. You need sewer and drain back-up for this to be a covered event. With some companies, options are available to repair leaks and problems that are a result of the work done putting the piers into place. Foundation water coverage is available by endorsement to take care of the slow leaks that can result when the companies are leveling out your foundation. You will be responsible for the repair of the pipe itself, but the process of opening up the foundation for the repair, and the sealing back up will fall under this coverage provision. The best news is that sudden and accidental water coverage will be covered even if it is in your foundation. If you are headed to the shower and feel warmth under your foot even though you don't have heated floors, that means you've likely got a leak in the floor. If that leak is ruled to be sudden, then it will be covered under your base policy. This can become very important when plumbers start looking for leaks in your foundation. One thing to bear in mind with this coverage is that there must be damage to the interior of your home for this provision to kick in. If you catch the problem and no clean up on the interior of your home is required, then you are left to take care of the repair yourself. Water coverage, especially with respect to your home's foundation, is complex. 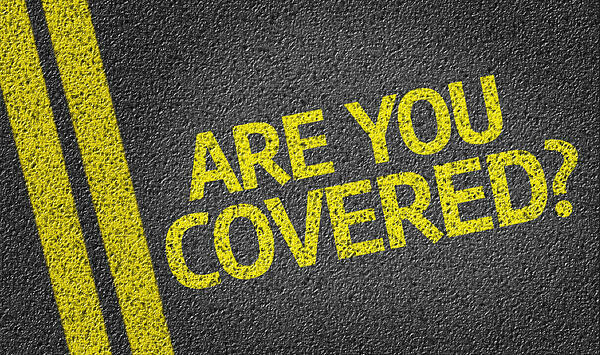 It pays to work with an independent insurance agent who can present all of the options and secure you a great price for the coverage you seek.